Stunning, Stylish and comfortable Cosplay Black Panther costume made of polyester and gives you perfect Marvel superhero look. 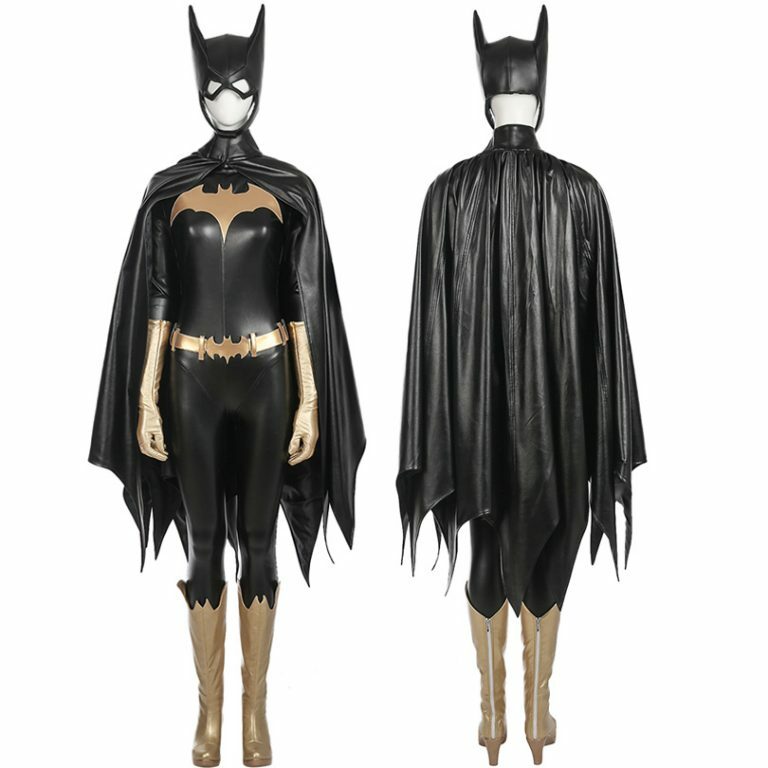 You can wear this look at a theme party, cosplay, drama and Halloween party. Amazing Marvel Black Panther Cosplay Costume made up of premium quality polyester of comes up with skull print on it. 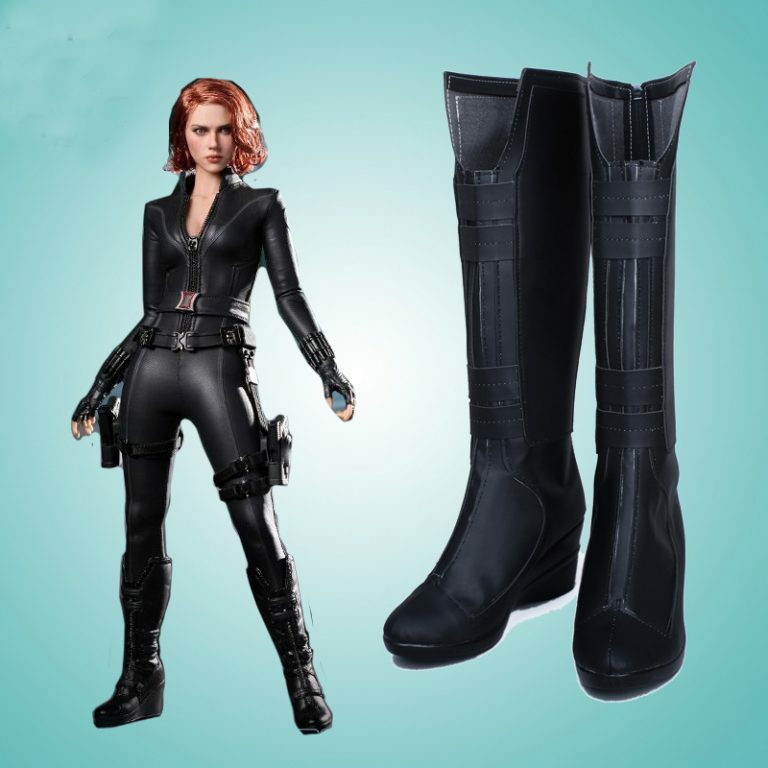 This Cosplay costume gives you the best look for your Halloween costume party.